Celebrating the twentieth anniversary of the innovative hit Christmas musical Noel, Jesus is Born, Paradigm is giving you a wonderful gift! 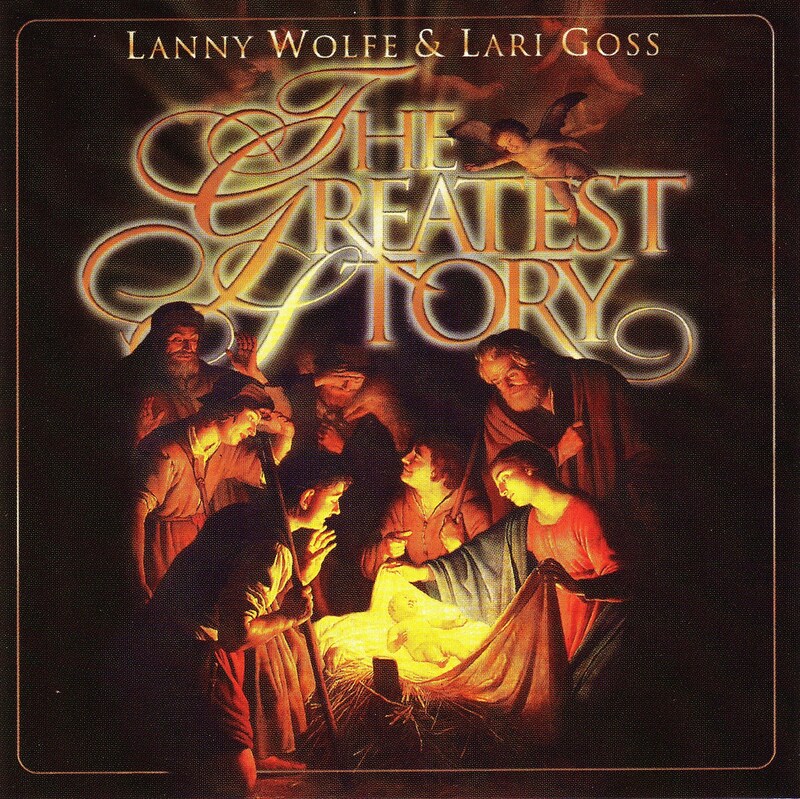 Selecting the most powerful anointed themes from over two decades of hit holiday musicals, Lanny Wolfe -- with master arranger Lari Goss -- has blended them anew to create The Greatest Story , Wolfe's most innovative Christmas musical ever. The Greatest Story is a culmination of Lanny Wolfe's heartwarming, life-changing ministry to thousands "through choirs like yours both large and small. The Greatest Story focuses the spirit of twenty favorites from seven acclaimed Wolfe musicals, binding them together with exciting new arrangements and orchestrations from Lari Goss at his finest. 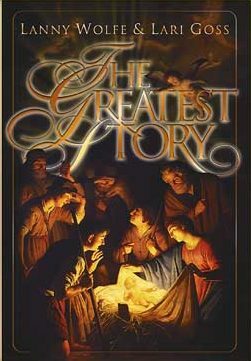 The Greatest Story can be presented as a full production or with little or no staging. 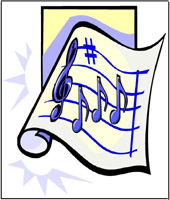 The musical offers optional children's choir participation and easy drama. Extensive production notes offer ideas for effective presentation. A multimedia DVD format is available to help convey the musical's unique message.